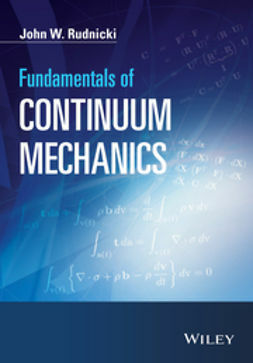 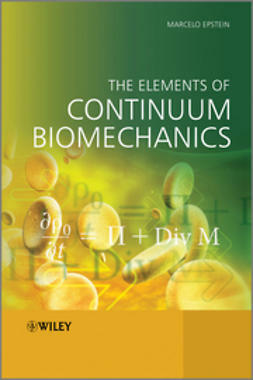 Fundamentals of Continuum Mechanics focuses on the fundamentals of the subject and provides the background for formulation of numerical methods for large deformations and a wide range of material behaviours. 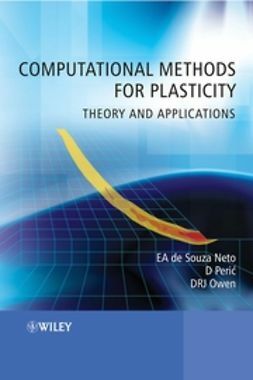 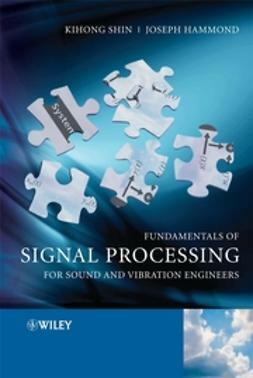 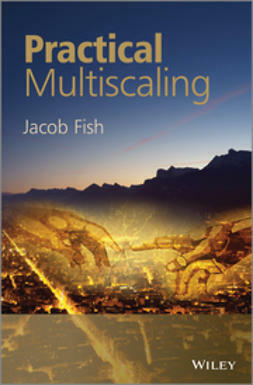 It aims to provide the foundations for further study, not just of these subjects, but also the formulations for much more complex material behaviour and their implementation computationally. 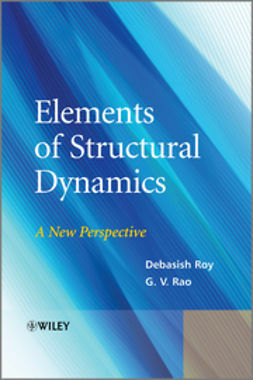 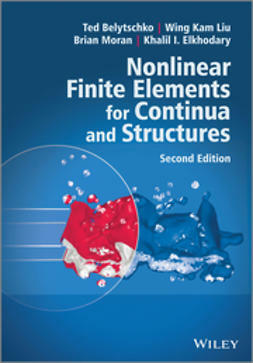 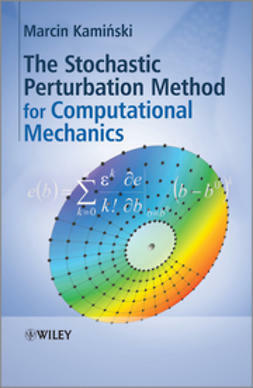 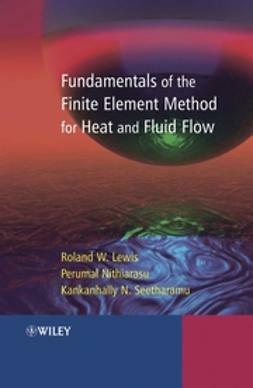 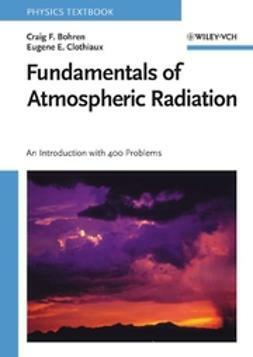 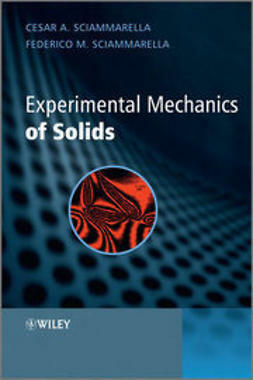 This book is divided into 5 parts, covering mathematical preliminaries, stress, motion and deformation, balance of mass, momentum and energy, and ideal constitutive relations and is a suitable textbook for introductory graduate courses for students in mechanical and civil engineering, as well as those studying material science, geology and geophysics and biomechanics.